Roberts Concrete specializes in high-quality concrete services and can handle all of your concrete needs, from commercial to residential to decorative. We strive to be the best in the market and proudly serve Wichita and the surrounding area. Roberts Concrete works closely with contractors and business owners on a wide range of commercial projects. We are committed to delivering high-quality services on schedule, while meeting all safety guidelines. In collaboration with home owners and contractors, our team will help devise a plan for all your residential needs, whether large or small. 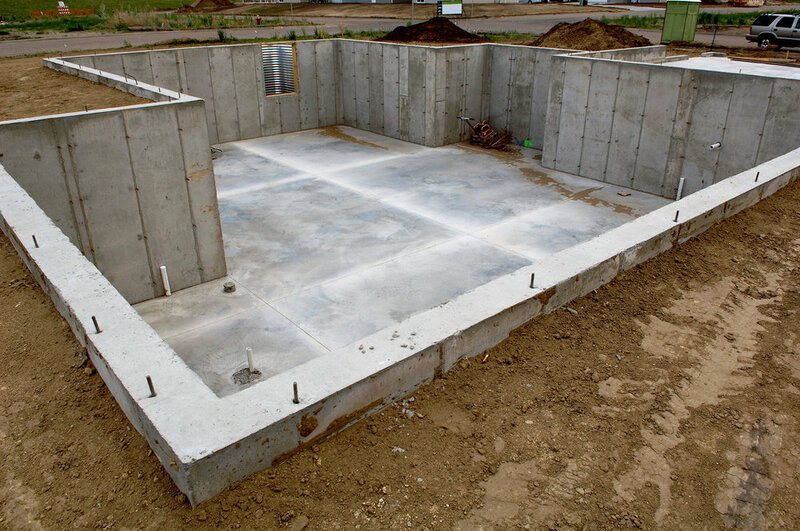 We look forward to partnering with you on labor-only to turnkey projects including additions, basements, slab-on grade, and insulating concrete forms (ICF). From sidewalks to stamped concrete, Roberts Concrete can help you take your outdoor living spaces to the next level. We will work with you on everything from concepting to executing your vision and help you transform your outdoor spaces into exceptional living areas.